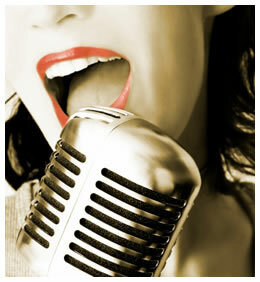 Join the DC Cabaret Network at one of our Spring Open Mics, or better yet, come to all three! All of these Open Mics will be at the Atlas Performing Arts Center, 1333 H St., NE in the Atlas Arts District. Monday, May 5th with Music Director TBA. Donation requested. Visit the DC Cabaret Network homepage for more information. The DC Cabaret Network will present its annual members-only showcase on Sunday, March 25, 2012, at the Arts Club of Washington. 12 performance slots will be filled by the first 12 DC Cabaret Network Members to send an email to info@dccabaretnetwork.org starting on February 15th, with preference given to members who have not performed in previous showcases (you must be a paid member of the DC Cabaret Network. Membership information is available here). Any remaining slots will be filled from email requests in the order they were received. 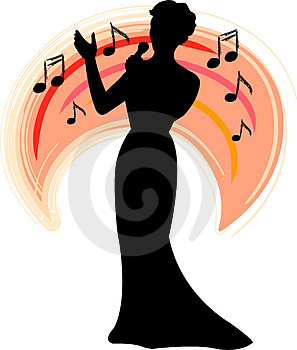 If you would like to sing with another person, performers may sign up as a duet. The duo will be given the same amount of performance and rehearsal time as individual performers. Emails sent before February 15th will not be considered. Emails sent to any address other than info@dccabaretnetwork.org will not be considered. The extraordinarily talented Alex Tang will again be the Music Director and accompanist, and Michael Miyazaki will direct. Performers (including duets) will have a strictly held 6-minute slot with no more than two songs and patter. Performers (including duets) will get one 20-minute rehearsal with Alex and Michael. There will also be a dress rehearsal in the afternoon on the day of the performance. This year we may add a group number to the end of the show. Information will be sent to the performers about rehearsal times when slots are filled. The DC Cabaret Network newsletter for February 2012 is now available on our homepage. 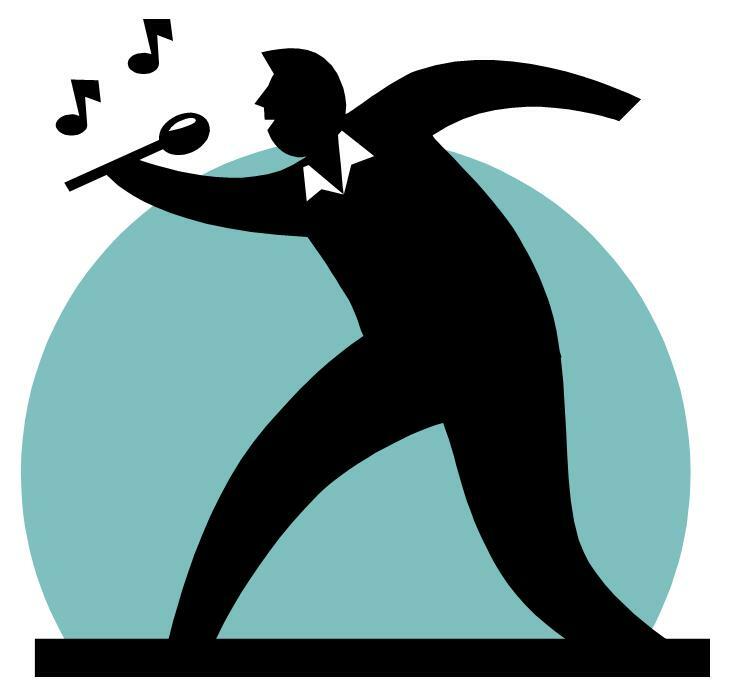 Be sure to check it for news about cabaret performances and other related news from the members of the DC Cabaret Network.